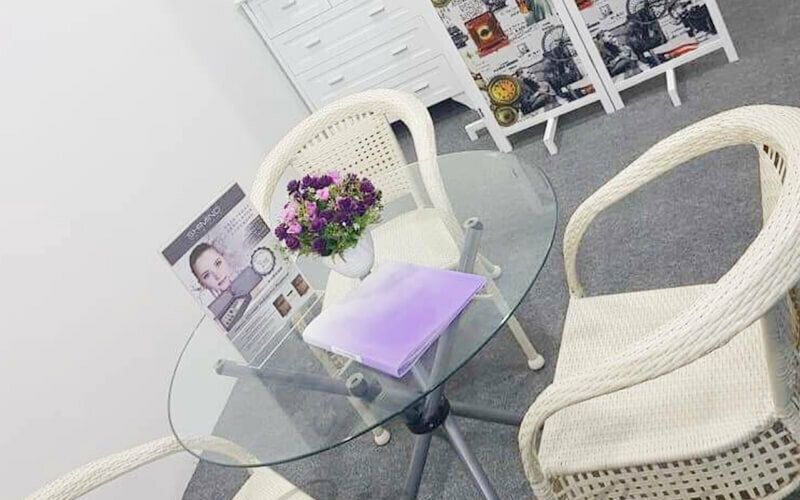 As its name suggests, Moon Lady Relaxing Spa & Beauty offers calming spa and beauty services to all. Patrons can go for a facial to pamper themselves or opt for a massage to relieve their stress. 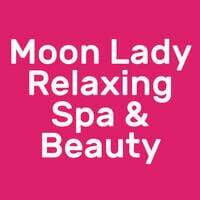 Head to Moon Lady Relaxing Spa & Beauty today for a restful and soothing time.